During the fall, one of my favorite things to do is take road trips to enjoy the trees changing colors. Last week, I mentioned a road trip on Skyline Drive in Virginia. When we lived in Colorado, we took several trips like that. One beautiful drive is the Peak to Peak Scenic Byway from Black Hawk/Central City to Estes Park. 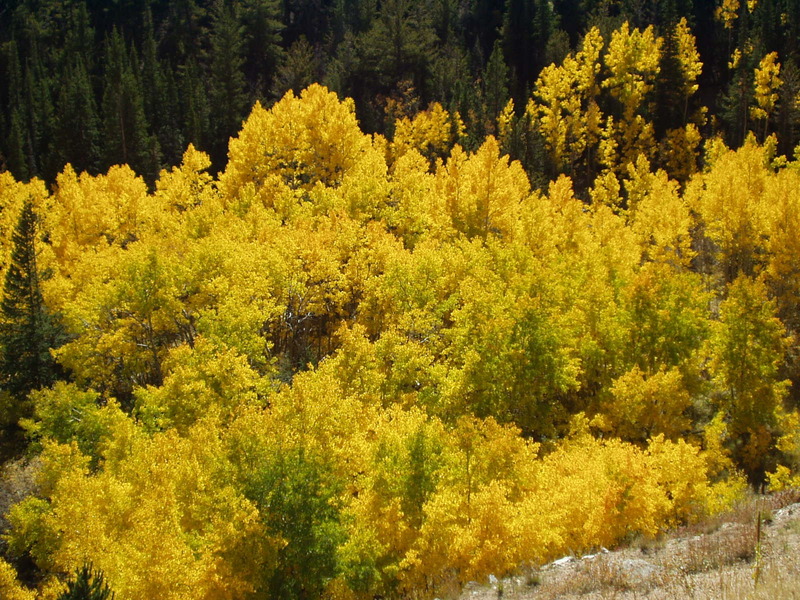 Once we reached Estes Park, we also enjoyed the fall colors and elk watching at Rocky Mountain National Park. 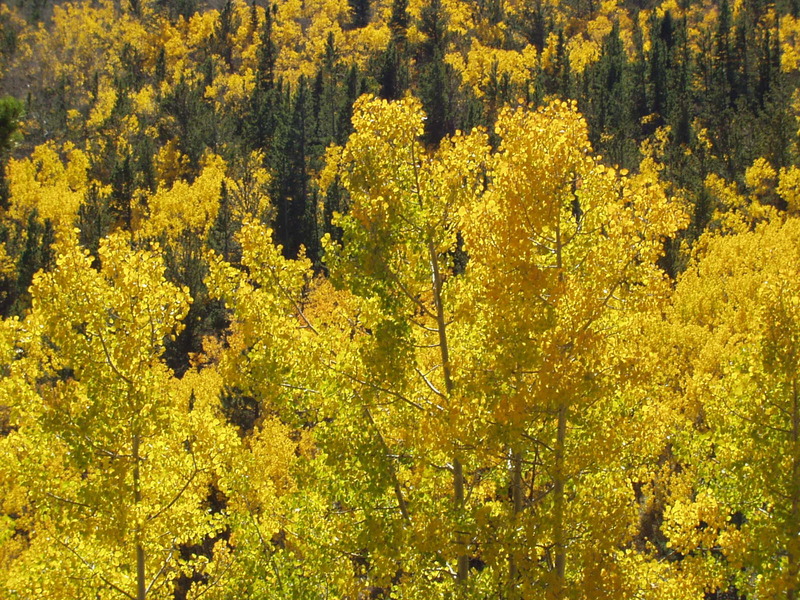 The best time for fall colors is usually the last week in September and the first week in October.